We also have neighbors that are moving out of town and unfortunately their little boy is my sons best friend. 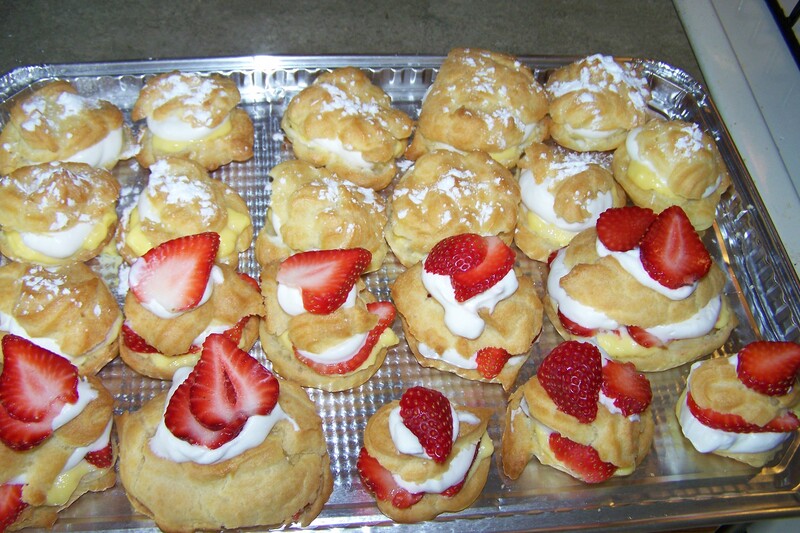 Tomorrow I am having a farewell dinner party and for dessert I decided I would make cream puffs. This way it is a two-fold event, a reward for my husband and a jab at the neighbor to remind him that he’s not going to be the recipient of my cooking any longer (His wife can’t cook). So needless to say I didn’t get too much writing done today, and not much tomorrow as I work on baking the sourdough bread and prepping for the dinner. I have posted the recipe for the cream puffs on my portfolio page Killerteacup. and I apparently did it right, they disappeared.